South California comprises Los Angeles, San Diego, Orange and several stunning places. It will be right to say that South California is a live example of luxurious life style in this world. Days and nights of cities and countries under South California are full of enjoyable. People of these places believe in living life king-size. Therefore, limousine service is famous there. 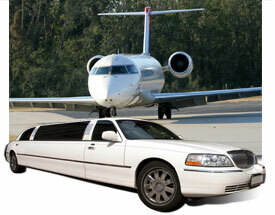 People of these places don’t mind to invest in limousine service for any occasion and outing. 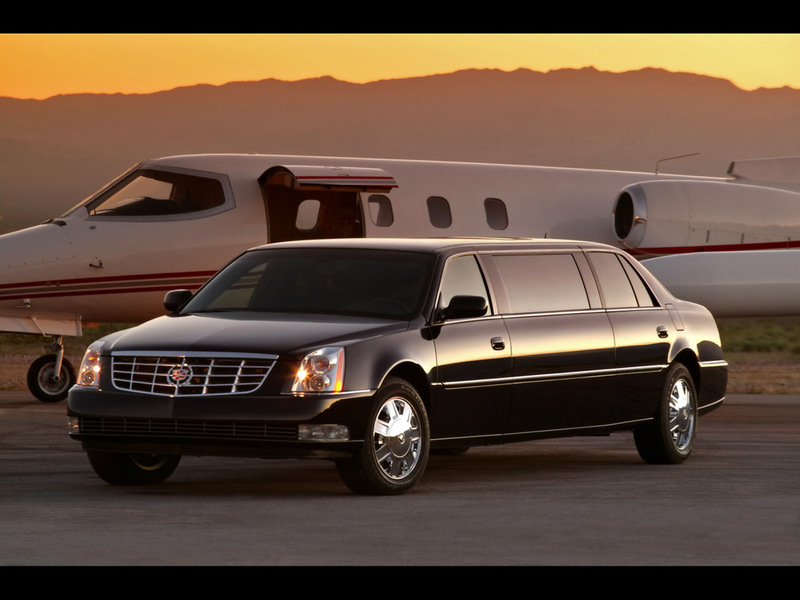 There are several luxurious car service providers in South California. A tough competition can be seen among these service providers, ultimately gives profit to people who are looking for luxurious car service. Here are some guidelines to book limousine service to people who are booking it for the first time. First, decide how many people are going to travel. Limousines are available at various sizes, styles and colours. You can book this luxurious car service for 6, 12 or 20 passengers at a time. 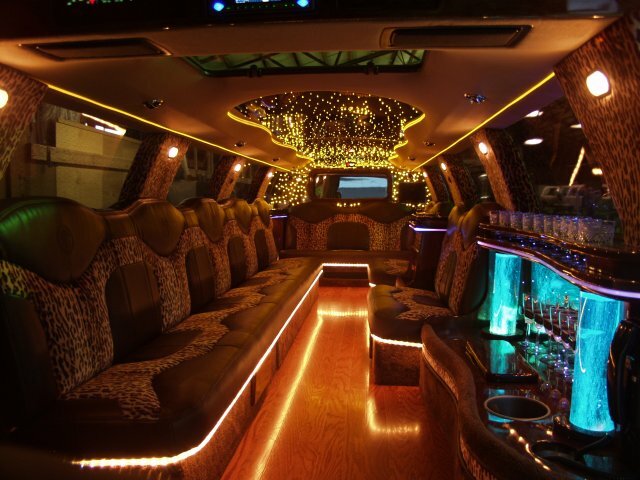 If the number of people is around 40 to 45, book a limousine bus party bus. Confirm about the number of people at first. The next thing to confirm is the motto of hiring a limousine. There are several purposes to book a luxury car. It is booked for a private party, anniversary, wine tours, wedding, concerts, transfers, city tours etc… You have to ensure about your purpose of booking this luxurious car. Now, it is time to decide the features you are looking for in your booked car. 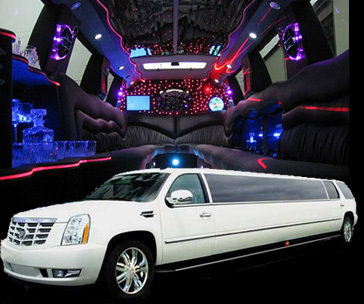 A limousine is a spacious and luxurious car, equipped with various features such as flat screen televisions, radio with DVD, laser lights, fireplace, CD player with iPod Connection and much more. Party lovers can book a luxury bus featuring 7 flat screen televisions, radio with DVD, CD player with iPod Connection, disco ceilings and light show. A perfect party mood can be raised. It will allow you to have a full of fun and unique party. Decide the type of Orange County corporate transportation serviceyou want to book. Decide the budget of your booking. 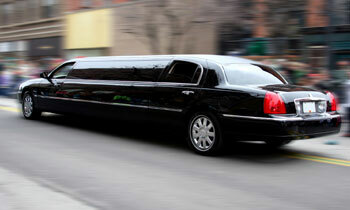 It is a universal truth that booking a limousine is expensive than booking other luxurious cars. Carefully, decide your budget and go ahead for booking. It is better to compare services and pricing of at least 5-6 reputed limousine providers of South California to book your choice luxury car at an affordable price.